A Challenging Golf Course with Exceptional Greens. Beautiful Facilities for Your Special Event. 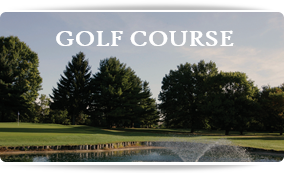 Green Pond Country Club, located in Bethlehem, PA, is open to the public and is a favorite among local golfers. The golf course, designed by Alex Findley, and long known for great greens and its challenging layout, is also home of the annual Lehigh Valley Amateur Tournament. Our facility has a full service lounge as well as a golf pro available for lessons, a popular junior golf membership, and a pro shop stocked with quality golf products for your convenience. Green Pond Country Club offers a banquet facility for weddings and other special events, featuring a lovely banquet hall, a separate, beautiful room with a vaulted ceiling for a wedding ceremony or cocktails, as well as an outdoor gazebo and beautiful scenery for pictures. 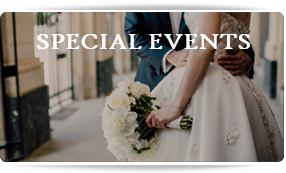 You do not have to be a member in order to celebrate your special event with us and we take pride in helping you plan the details so you can be confident your event will be wonderful. If you're traveling into town, we'd be glad to help you plan your stay in the area.